Planning for new playground or sport and fitness equipment? With over 45 years of experience, KOMPAN experts can guide you through the process of finding playground equipment that suits your needs. 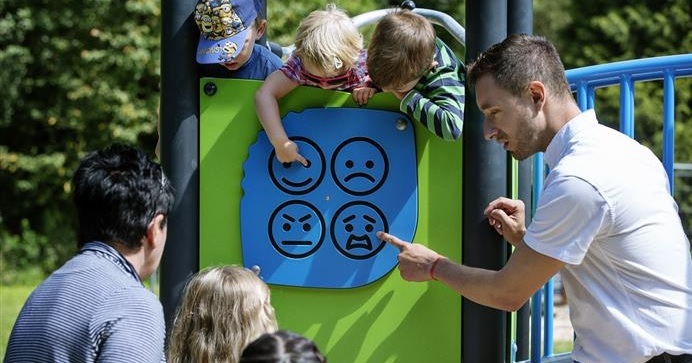 We'll help you ask all of the right questions, to make sure that the children's play equipment that you invest in is exactly suited to your requirements. KOMPAN are more than playground suppliers - we will help assess your requirements and provide you with the best possible playground solution that is built to last. We'll be happy to give you an introduction to our extensive range, or come in and provide a full consultation and quote. Call us on 01908 201002 or fill in the contact form and one of our friendly team will be in touch!